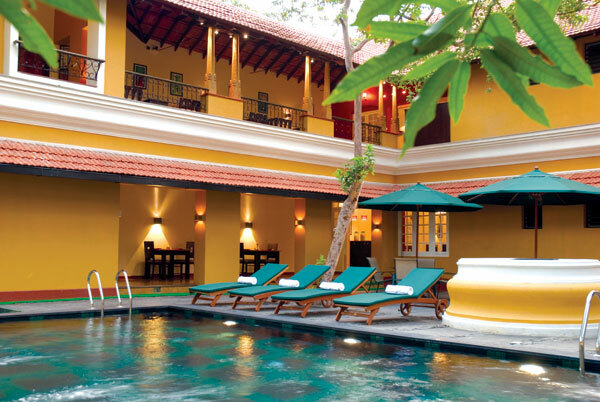 A relaxed serene vacation in a large, elegant colonial bungalow, set in a lovely garden with a swimming pool shimmering in its midst. Add to that an unbeatable location in the heritage area of Fort Ko..
Rossitta wood Castle is the centuries old mansion of a European family now open to tourists. 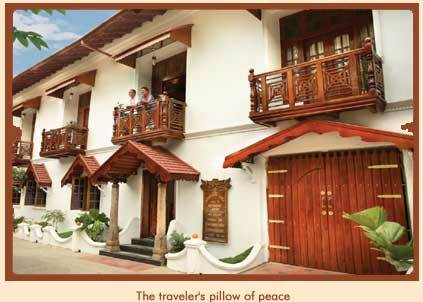 Situated on the Rose Street between Vasco-Da-Gama church and the beach of Fort Cochin. ..